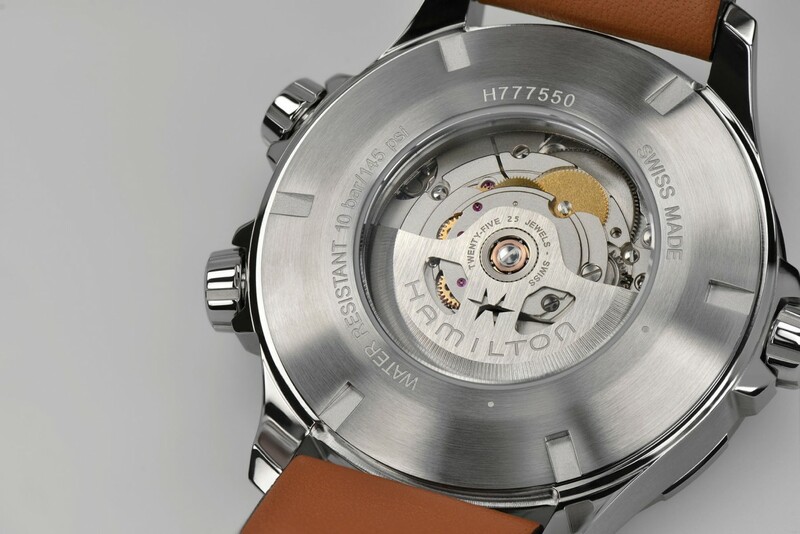 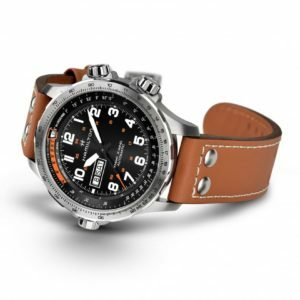 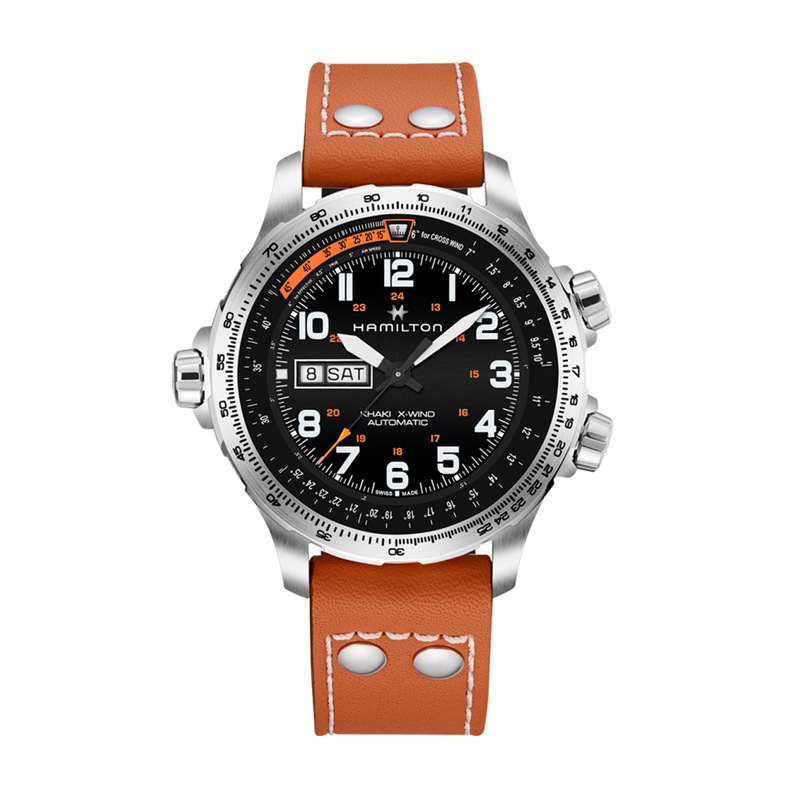 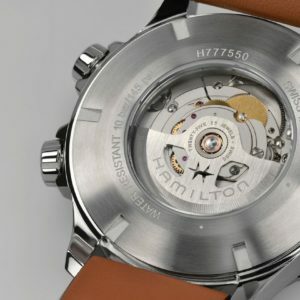 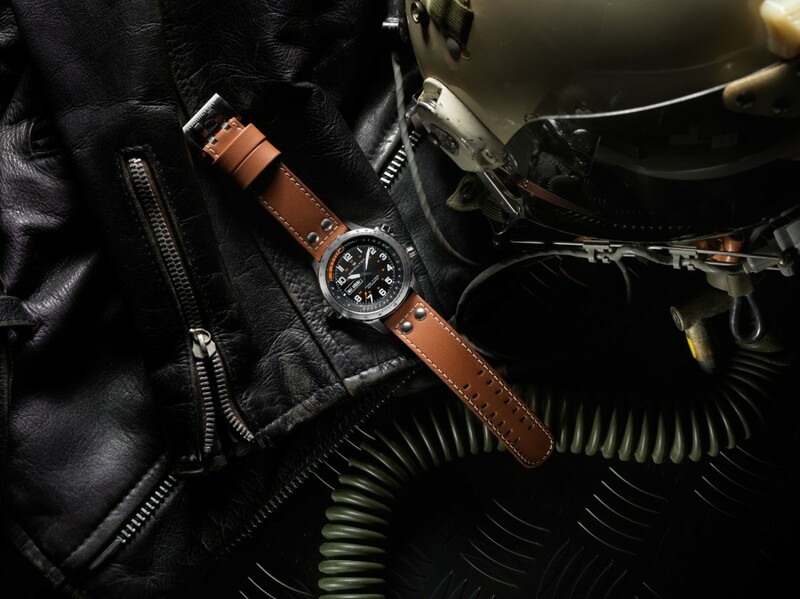 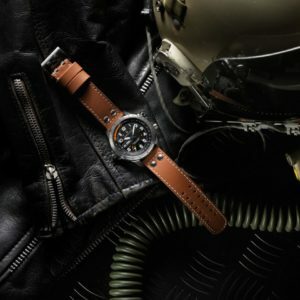 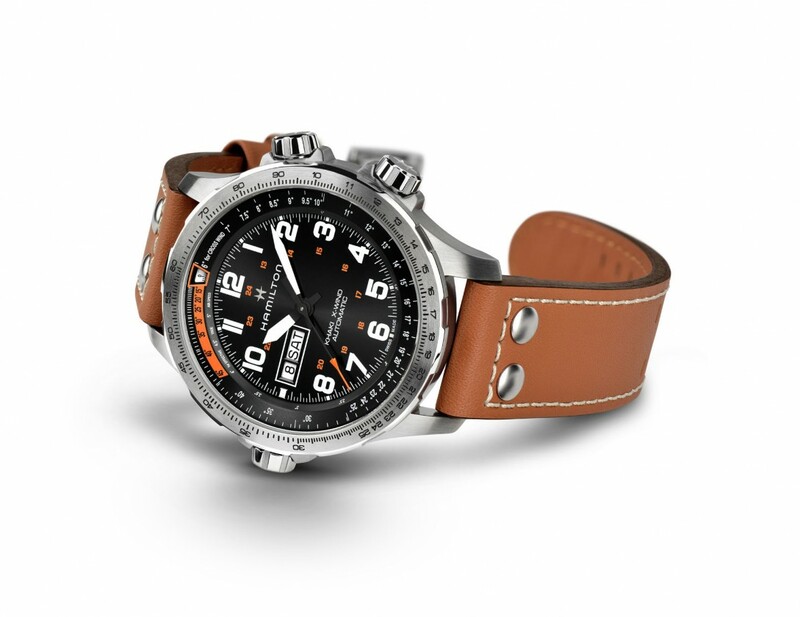 Hamilton has extended the Khaki X-Wind collection to include an automatic Day Date model. 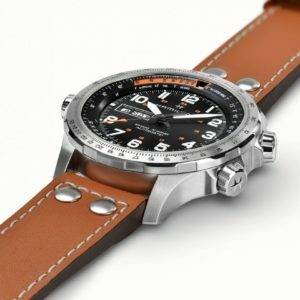 It relies on large SuperLumiNova® numerals and sporty hands for super readability – even when you only have a split second to glance at the dial. 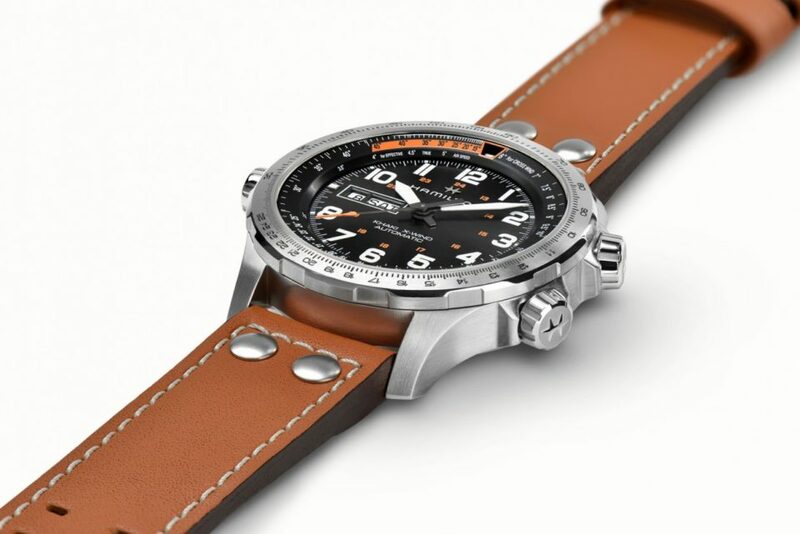 The Day Date window at 9 o’clock ensures the display is well balanced, clean, clear and ready for take off.